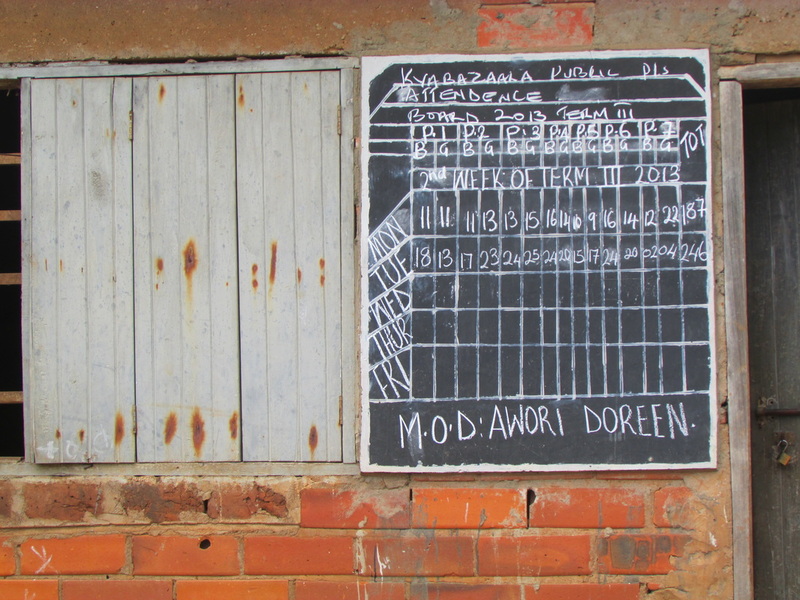 The Kyabazaala Elementary School, in a vulnerable rural Ugandan community, has about 300 students. 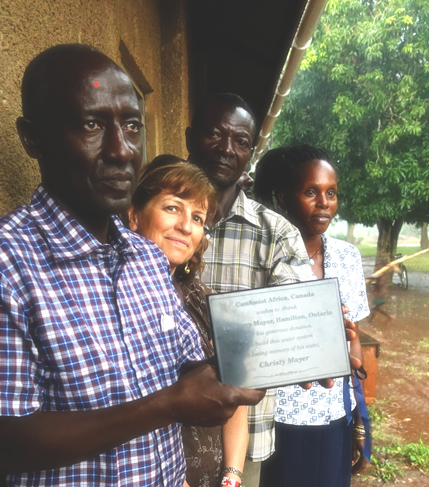 In the past, the CanAssist African Relief Trust has funded some rudimentary improvements in the school infrastructure – repair of a water tank and construction of new latrines. Other Canadian friends have also helped with provision of electrical connection to the school. The community, with CanAssist encouragement, has formed a local supervisory board called the BLK Muwonge Kyabazaala Development Association. Through this association, CanAssist will attempt to improve infrastructure needs at the school. The teachers at this school are very poorly paid. In addition, they often do not come from the immediate community so they have to find some source of accommodation. This proves difficult and expensive. It is often subsidized by the parents at the school, many of whom simply do not have the means. This is a common story with schools in East Africa. If the school can offer a (rudimentary) place for the teacher to live, they are more successful at attracting and retaining teaching staff. The school has requested that CanAssist help fund construction of a teacher's quarters for the school. 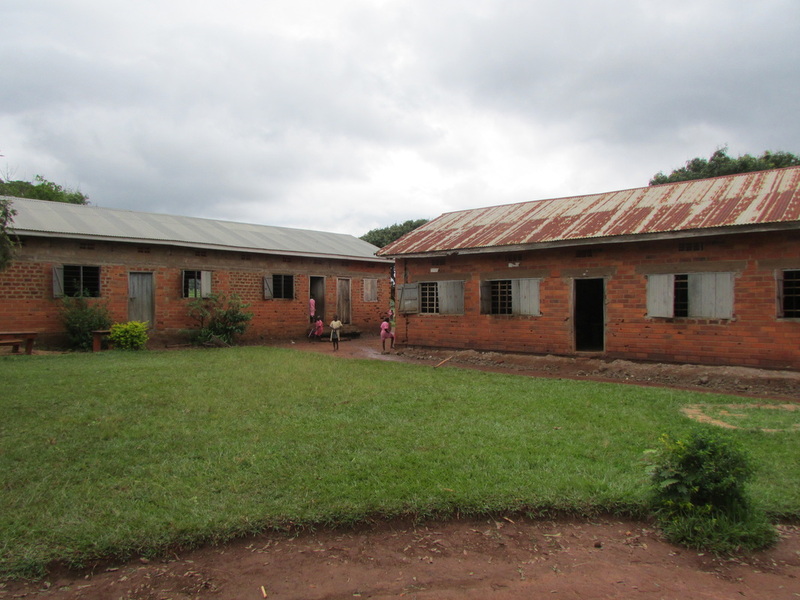 The school is already preparing a site and accumulating locally-made bricks to start this project. They request about $7000 CAN from CanAssist to build this 6-room structure that will accommodate 4-6 teachers. Your Donation to the KYABAZAALA ELEMENTARY SCHOOL project can help with this. CanAssist will also work toward providing a source of clean water for the school and teachers. Currently the school uses one tank that was repaired by CanAssist in 2011. They would like to install another two rainwater collection tanks at the school at a cost of approximately $5000. CanAssist very much appreciates the support from the Mayer Institute in Hamilton, Ontario to fund water tanks at the school in 2014 - a donation made in memory of Christy Mayer. ​If you would like to help to fund projects at Kyabazaala Elementary School, please indicate this with your donation to CanAssist - either by check to P.O. BOX 1385, Kingston, Ontario. K7L5C6 or using your credit card and the secure Canada Help link below.